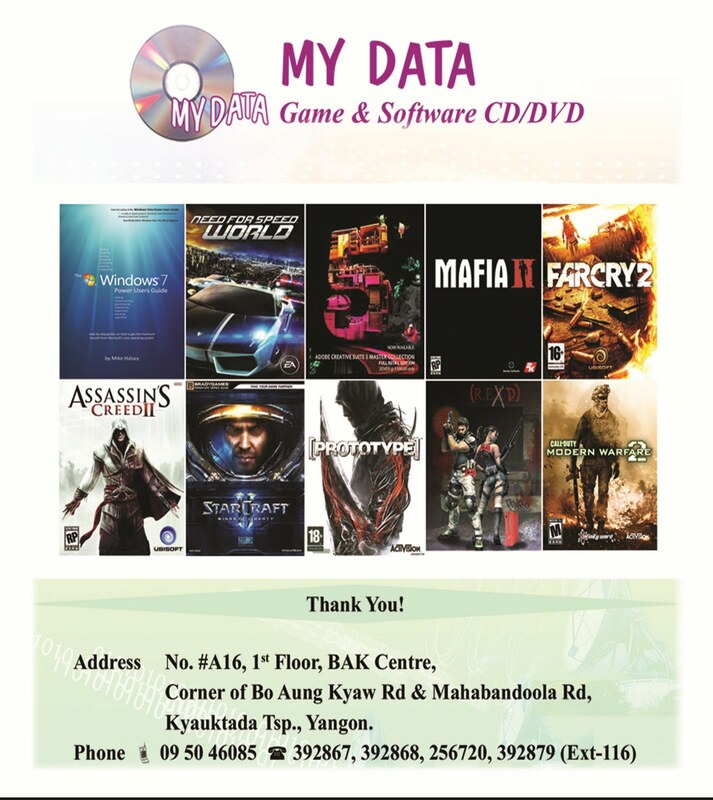 CyberLink PowerDVD the audio and playlists is able to work with absolute all types of CD and DVD, MPEG file type, QuickTime, MIDI. 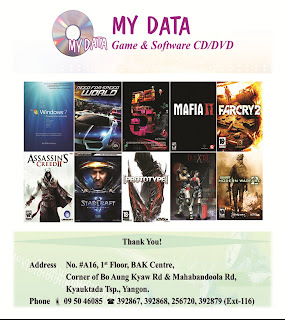 In CyberLink PowerDVD complete support DirectX Video Acceleration, DTS (5.1 and ES 6.1), is realized Dolby Digital, Dolby Pro Logic II. 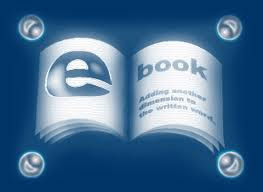 In CyberLink PowerDVD there are functions capture of the staff in a file of format BMP, repetition of a site of record, adjustment of parameters of the image, a bookmark and many other things. 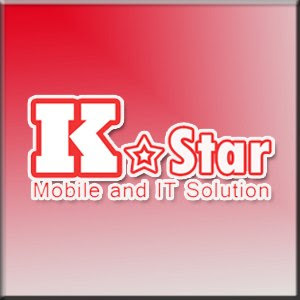 Player CyberLink PowerDVD remembers a place of a stop of reproduction of video and allows to begin the further viewing with this place automatically. 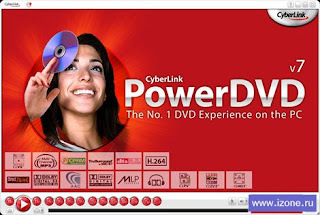 CyberLink PowerDVD has the attractive compact interface with support skins.